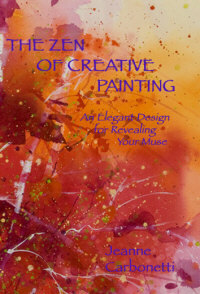 This DVD, the second in Jeanne’s Path of Painting series, features two full hours with a complete demonstration painting. Jeanne’s well known discussion of the Circle of Perception is also included. 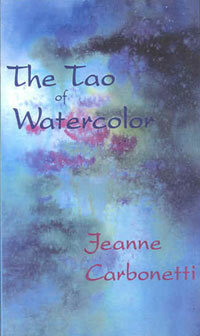 It offers creative artists of all levels empowering guidance based on Zen principles.